The Democratic Party and Alternattiva Demokratika are holding talks over a possible collaboration, representatives of the parties have confirmed. PD MEP candidate Anthony Buttigieg and AD deputy chairperson Mario Mallia said talks were underway between both parties. 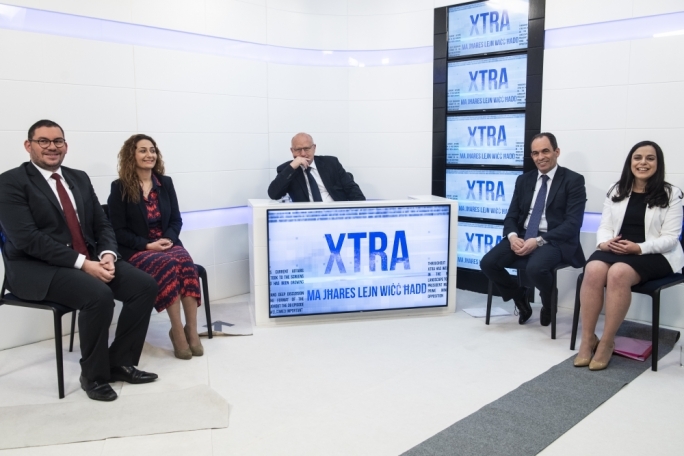 They were guests on TVM discussion programme Xtra, hosted by Saviour Balzan. The talkshow discussed the small political parties. 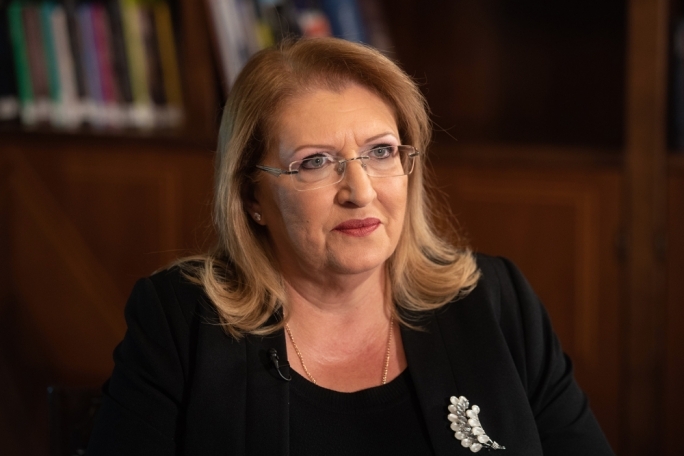 Asked by the host whether small political parties like the PD and the AD would fare better if they join forces, Mallia said that the parties were already in discussions over a possible alliance. Both parties will be fielding candidates for the European Parliament election in May. 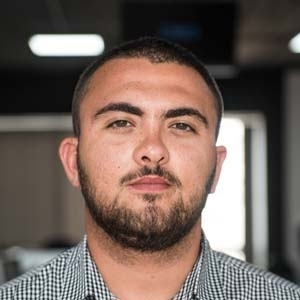 Asked why voters should choose AD, Mallia said that the two-party system had failed its constituents, creating a monopoly by the government. "The government does not govern, it conquers," he said, adding that small parties like AD could change the situation. 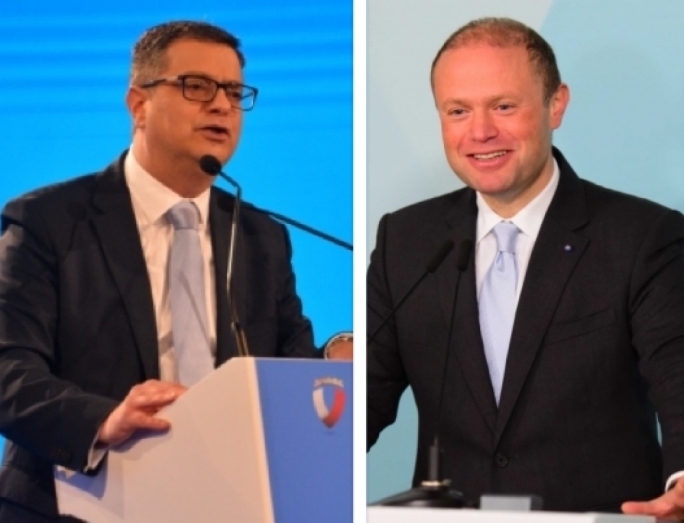 Buttigieg agreed with Mallia, adding that traditional politics had failed people. "The small political parties can provide a solution,” he said. Buttigieg also said that political parties played on the Maltese people’s fiery personality, pitting them in a political rivalry that benefitted the major parties. The AD deputy chairperson said the small parties’ problem was getting their message across to the voters. “We find it difficult to compete with parties which have full-blown control over the traditional media like television and radio,” he said. Mallia also claimed that proposals put forward by AD in recent years were scooped up by the major political parties. The political bias runs through all the country’s institutions according to Mallia, who said that during the last general election, the party was only granted 30 minutes of air time. “In recent Sunday speeches, Joseph Muscat has been talking about the need for a constitutional reform. We have been calling for it, for the last 20 years,” Mallia said. Representatives from the Nationalist and Labour parties were asked to give their opinion on the small parties. 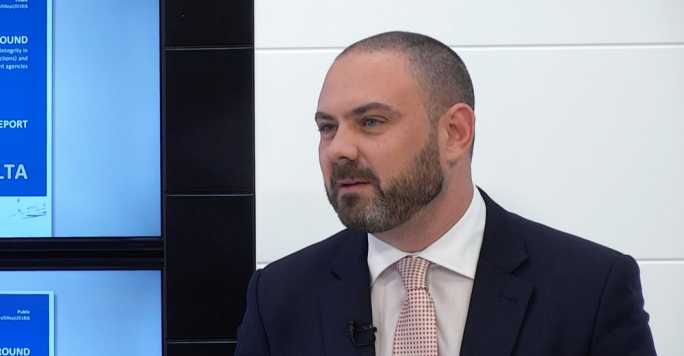 PL MEP candidate Josef Caruana said that the current political situation has forced parties to band together and challenge the party in government, but insisted the Labour Party remained the viable option for the country. PN MEP candidate Peter Agius said that small parties failed to make inroads with the voters. “I still believe that the parties have to unite behind a national force led by the PN,” he said. Asked what the party’s agenda for the upcoming MEP elections will be, Buttigieg said the PD will be looking to the surveys in an effort to recognise what issues the people felt were of utmost priority. 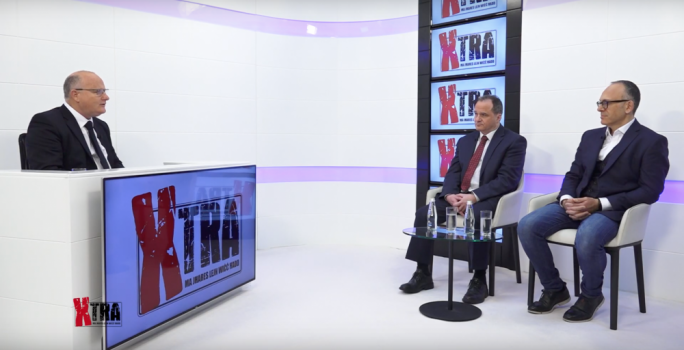 On the other hand, Mallia said that the two main issues for the AD were corruption and transport, and the party will be looking to provide logical solutions to these problems.